Join us for the Light up Wynwood night! The Chanukah party at the Yard. 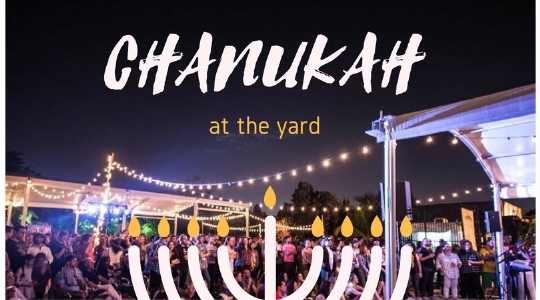 It's Chanukah night under the stars with music from The Rogers Park Band, the award winning Chicago based Indie Folk band, the kindling of our un-conventional uber artsy Menorah. 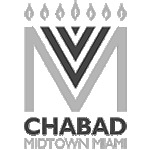 You do not want to miss Wynwood's epic Chanukah party! Tell your friends, they'll want to be there too.